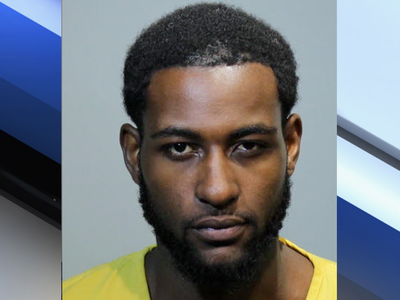 SANFORD, Fla. (AP) — Police say a Florida man fired from an aluminum products company after only three days of employment tried to shoot his boss. Sanford police say 22-year-old Djuan Lewis was let go from Benada Aluminum Products on Sunday. The Orlando Sentinel reports Sean Jackson fired Lewis about 5 a.m., and that a couple of hours later, Jackson was driving his girlfriend home when he noticed a vehicle following him. The report says the driver of the other vehicle fired five shots at the car, but the couple was not harmed. Another employee told police Lewis lingered in a vehicle outside the business after he was fired. Deputies found Lewis and arrested him on charges including attempted murder. Jail records don't list an attorney for him.